2) For any customers who have new idea about some products ,just let us know,we can according to your idea provide a unique design of the products. 4) our working team and sales teams can guarantee a fast and high efficiency after-sales service of our product sold to everywhere of the global. 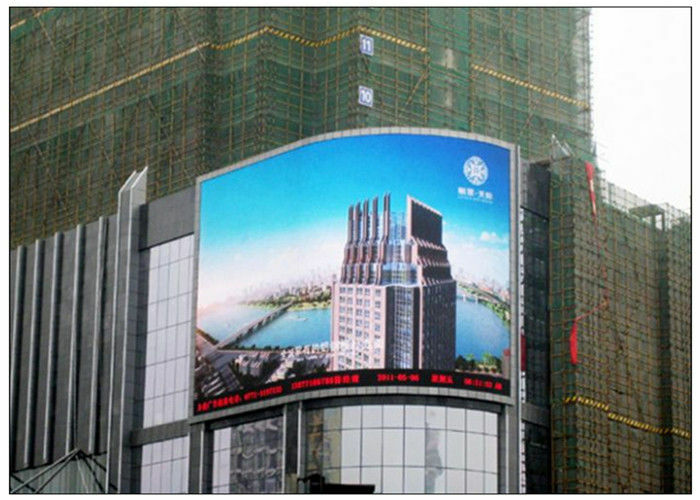 5) Within 7-10days, the led display can be sent to you after your payment. Fast delivery time! 6) If necessary, our engineers can be sent to your country to assit you to solve all problem. 7) the led display can be packaged with wooden box and flight case. 8) we are the professional manufacturer, so we have the ability of mass production. Input Signal RF, S-Video, RGB, RGBHV, YUV, YC & Composition, etc. Control System Controller card + DVI display card + function card (optional), etc. System Windows 98 / 2000 / XP / Vista / 7, with a friendly User Interface, etc.